Father of baby found on Surfers Paradise beach charged with murder. The father of the baby girl found on a Surfers Paradise beach has been charged with murder. The father of a nine-month-old baby girl, whose body was found on a Surfers Paradise beach, has been charged with murder. The 48-year-old was charged by NSW Police on Thursday morning after being extradited from Queensland. He was refused bail to appear at Tweed Heads Local Court later in the day. It has previously been alleged the father threw his naked baby daughter into the harbour at Tweed Heads as part of a “sacrifice”. The baby’s body is believed to have drifted around 30km in the water for two days before washing up at Surfers Paradise beach, where she was found by passers-by about 12.30am on Monday. The girl’s mother, a privately-educated Victorian woman 25 years his junior, has not been charged. She was released by Queensland investigators into the care of a mental health facility. NSW Police said they were keeping an open mind to what role she would play in the case going forward. 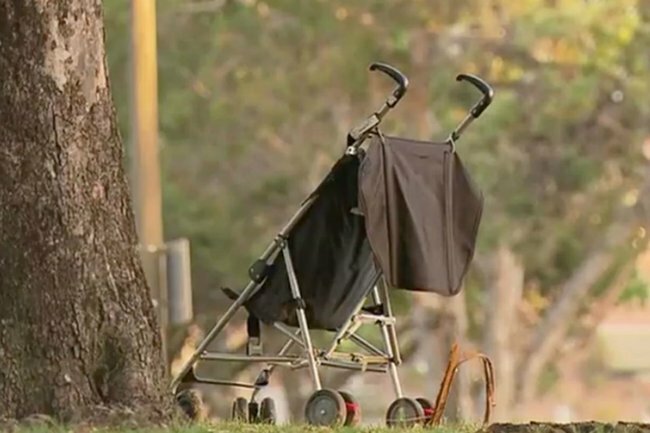 It’s understood the couple were homeless and living a semi-nomadic lifestyle in a tent on the Gold Coast with their baby and toddler at the time of the younger child’s death. They were frequently seen by locals at the Tweed Heads harbourside in the week leading up to the tragedy. The toddler is now in the care of authorities. Featured image via 7 News.